The Game Bakers has announced that a notable “Freedom” update is now available for Freedom on Switch. It adds an Inc vincible mode, the ability to speedrun the game in Furier (hard) difficulty, alternate control scheme, and fixes. 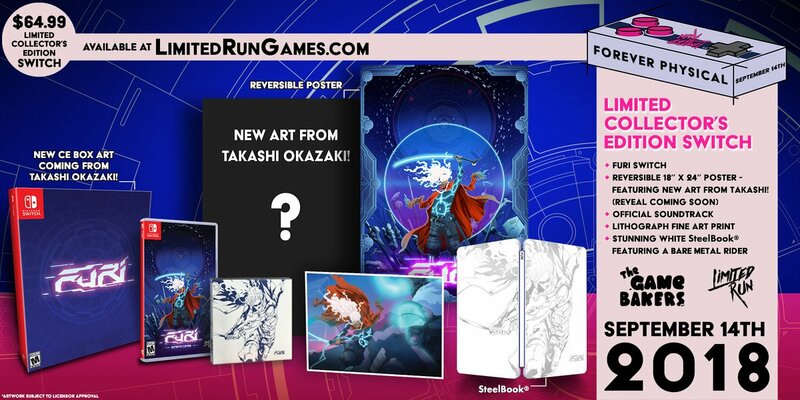 Yet another company is entering the fray when it comes to offering physical versions of games. This month, Warned Collectors will be opening pre-orders for a trio of Switch titles. 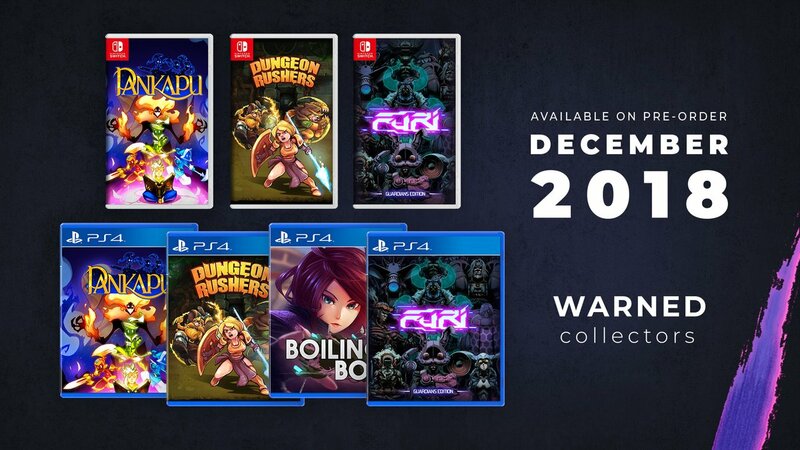 Furi Guardian Edition, Dungeon Rushers, and Pankapu go up on December 7. Pre-orders will be held on the company’s website here. 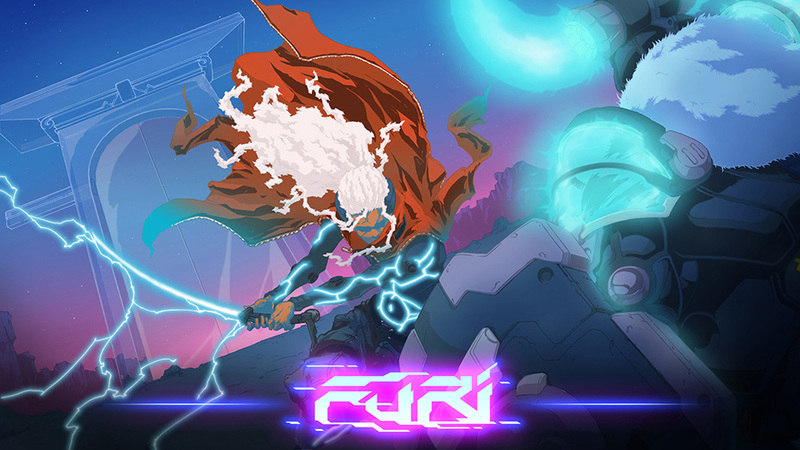 It’s currently unclear what will be included in Furi Guardian Edition aside from the game itself. 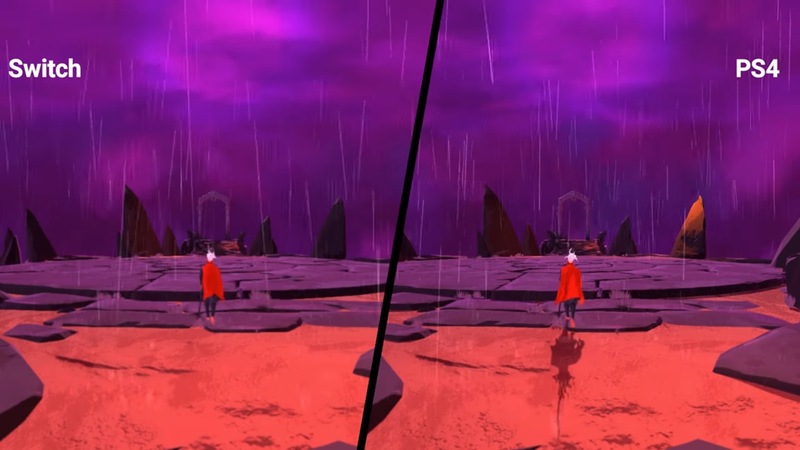 A new video has emerged comparing the new Switch version of Furi to the PlayStation 4 edition. Check it out below. Furi lands on Switch today as one of the latest digital downloads. Take a look at some footage in the video below. The Game Bakers has officially announced that Furi will launch for Switch on January 11. The studio shared some additional tidbits as well. Furi will be “feature complete” on Switch. It’ll come with the boss roster-expanding “One More Fight” DLC, the option to speedrun its ultra-challenging Furier difficulty mode (never before available on console), and all improvements and updates previously added to the game. After it was announced last month, Furi launches on Switch in January. The Game Bakers shared one technical tidbit about the game on Twitter. According to the studio, Furi doesn’t actually have a fixed frame rate on any platform including Switch. The game won’t run at a steady 60FPS on Nintendo’s console. However, The Game Bakers did say that while there are drops, it’ll be “very similar” to the PlayStation 4 version. The team also spent months ensuring that gameplay won’t be impacted. Actually, the framerate is not fix on any platform. It’s not steady 60FPS on Switch but it’s a very similar framerate to the PS4 (there are some drops but they don’t affect gameplay too much). We spent a lot of time (months!) making sure it wouldn’t impact the gameplay. The Game Bakers announced Furi for Switch a few weeks ago. According to a listing on the European eShop, the title will be launching on January 11. This is backed up by a similar listing on Nintendo’s North American website. 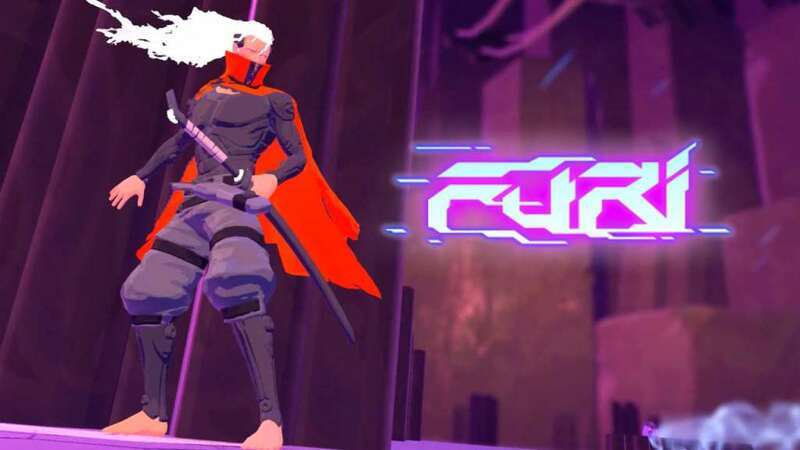 Furi is a “fast-paced sword fighting and dual-stick shooting game” that has earned a great amount of praise. The Switch version will include all content and improvements released so far. 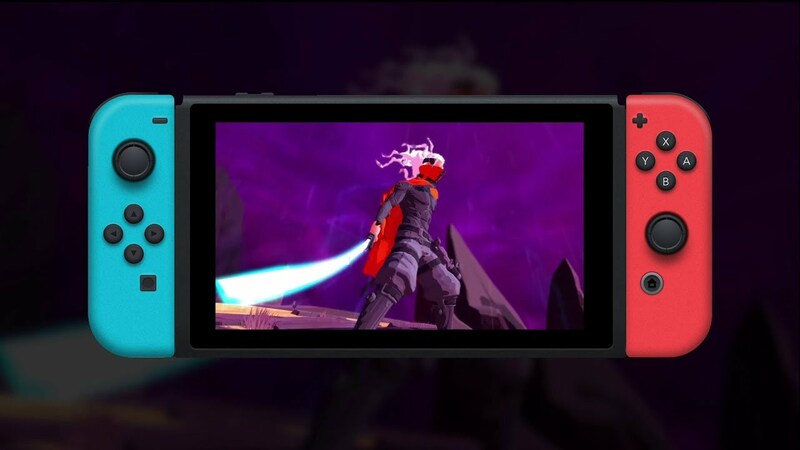 Furi is coming to Switch, The Game Bakers has announced. The system will be getting the “ultra-fast-paced, combat-action hit” in early 2018. The Game Bakers says that the Switch version will feature “all the content and improvements released so far”. 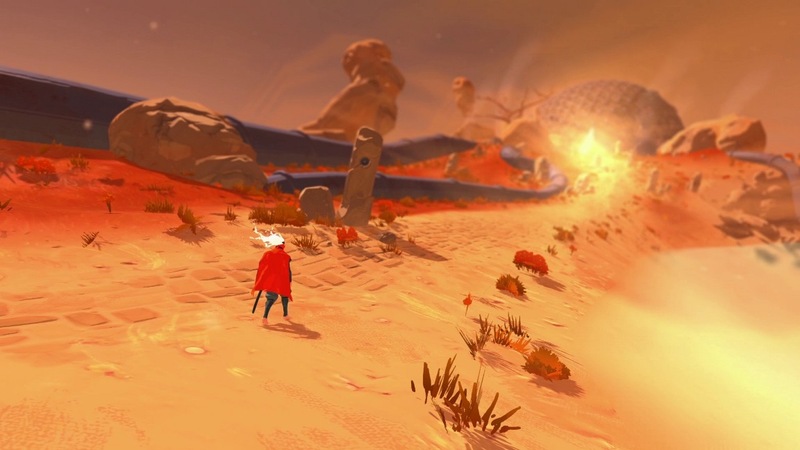 We’ve posted more information about Furi and a trailer below.